Getting sufficient sleep is incredibly important. It determines our energy levels, productivity, focus, mood, and health for the rest of the next day. Bad sleeping habits can lead to health issues of all varieties. Unfortunately, according to the Centers for Disease Control (CDC), a startling one in every five individuals living in the United States either has a type of sleeping disorder or experiences sleep deprivation in some way or other. This means that millions and millions of Americans aren’t receiving their recommended hours of sleep – between seven and eight per night. For those with sleep disorders or who have trouble falling asleep, it can be extra difficult. Tiredness and sleepiness don’t necessarily lead to a quick, easy night’s sleep. Most who have struggled with sleep issues for their entire lives have tried virtually every tip and trick under the sun, from simple steps like giving up caffeine to more serious ones like resorting to sleeping pills. Those who know this struggle know the feeling of always winding up back at square one, tossing and turning all night. The good news is that there may be a newly discovered, completely natural remedy that has been reported to solve the sleeping issues of many individuals without any side effects when the morning comes. What, exactly, is this remedy? It’s banana tea! That’s right, this potassium-filled fruit is also a source for another important nutrient: magnesium. This mineral provides tons of bodily benefits, and one of them is improving the circadian rhythm of the body. This is the rhythm that regulates our sleep and wake times and helps us fall into an easily repeatable, healthy sleep-wake cycle. 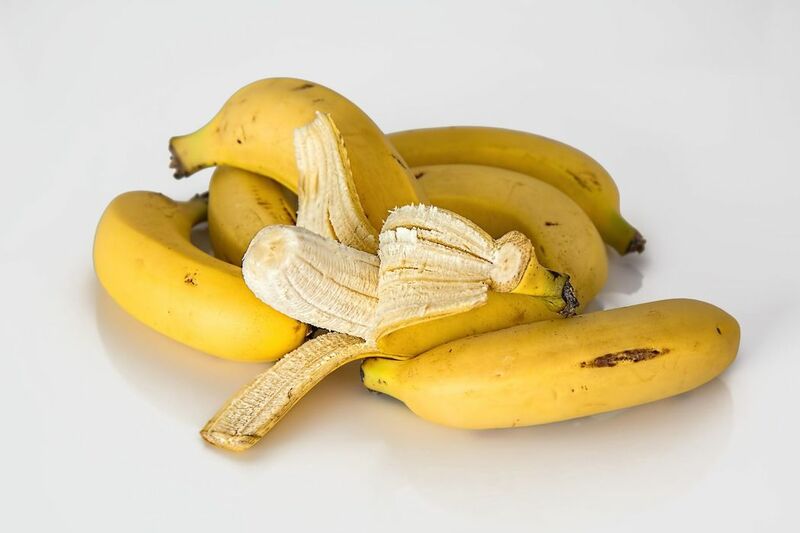 But it isn’t the fleshy part of the banana – the fruit that we eat – that contains the most magnesium. It’s actually the peel. Unfortunately, it’s not something we typically don’t eat and usually winds up in the garbage bin! But don’t start trying to chew your way through this impressively tough skin just yet – use it as an ingredient in your tea instead! All you need to make this tea are ingredients you likely already have right in your kitchen. Courtesy of Dr. Oz, here is how to make this yummy and helpful concoction. 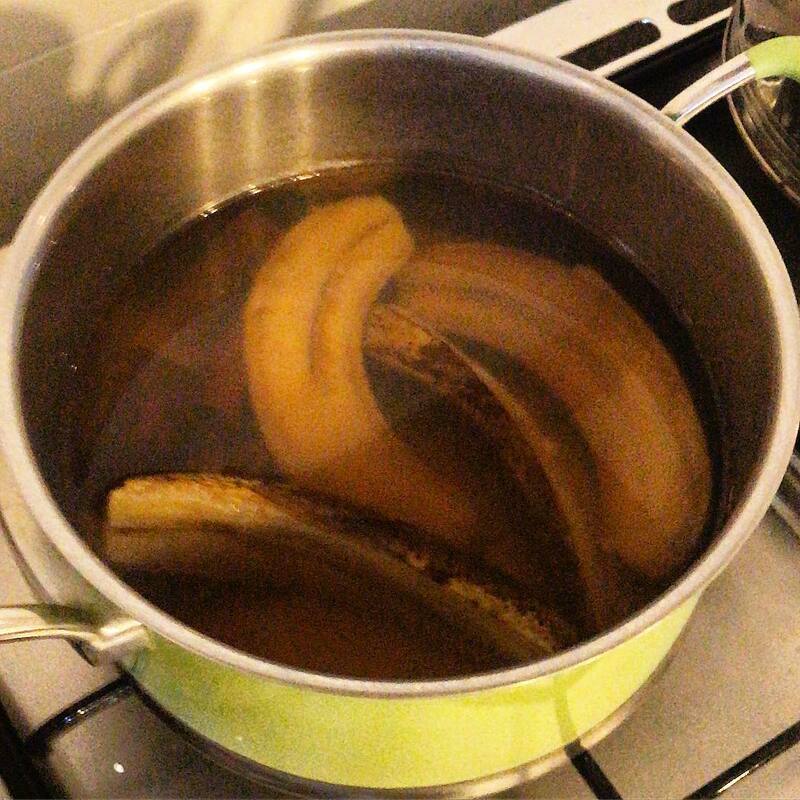 Cut off either end of an unpeeled banana and place the rest – unpeeled – into the water. Allow to boil for approximately 10 minutes. Strain the liquid out into a mug or cup of choice. Sprinkle a pinch of cinnamon over the tea and mix in. 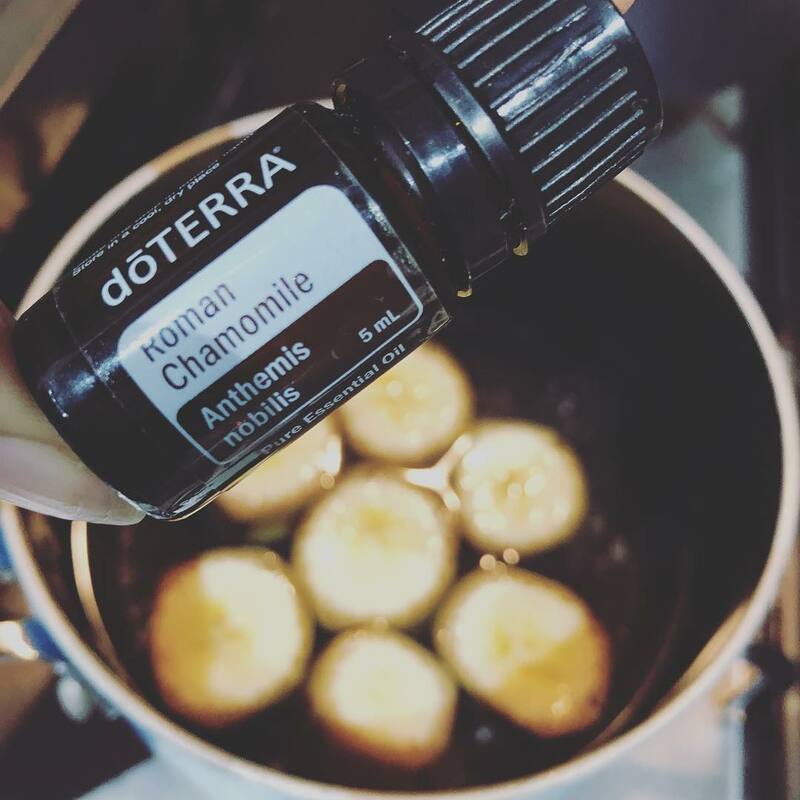 More adventurous eaters can even take out the boiled banana, put a little dash of cinnamon over it, and eat the peel – or the whole fruit, unpeeled – and enjoy it alongside their tea for even more good effects. 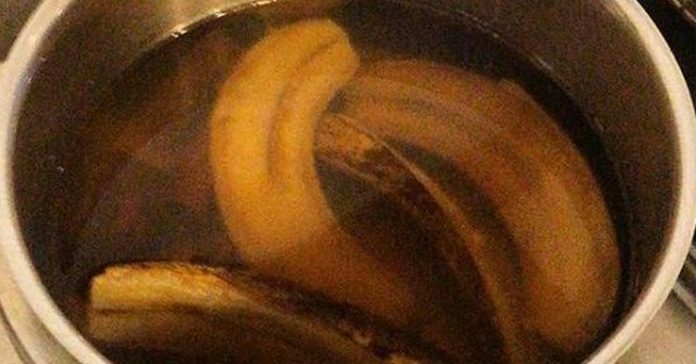 Banana tea is a great drink that many people have claimed works wonders for them. Whether you struggle with sleep disorders or have simply noticed your sleep cycle falling out of whack, drinking some of this fruity tea might just be the solution you’re looking for!